More Than Math by Mo: Last Chance to SAVE! 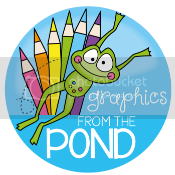 Just a reminder-save 28% off all products in my TpT store (as well as many other great sellers on TpT)until midnight tonight (11/27/12). Thank you to those who have already made a purchase. If you forgot or just haven't had a chance, I am extending my 20% off sale even though the 10% off code will no longer work through tomorrow! Happy Shopping! I'm getting excited about this Friday's FREEBIE-you won't want to miss it! 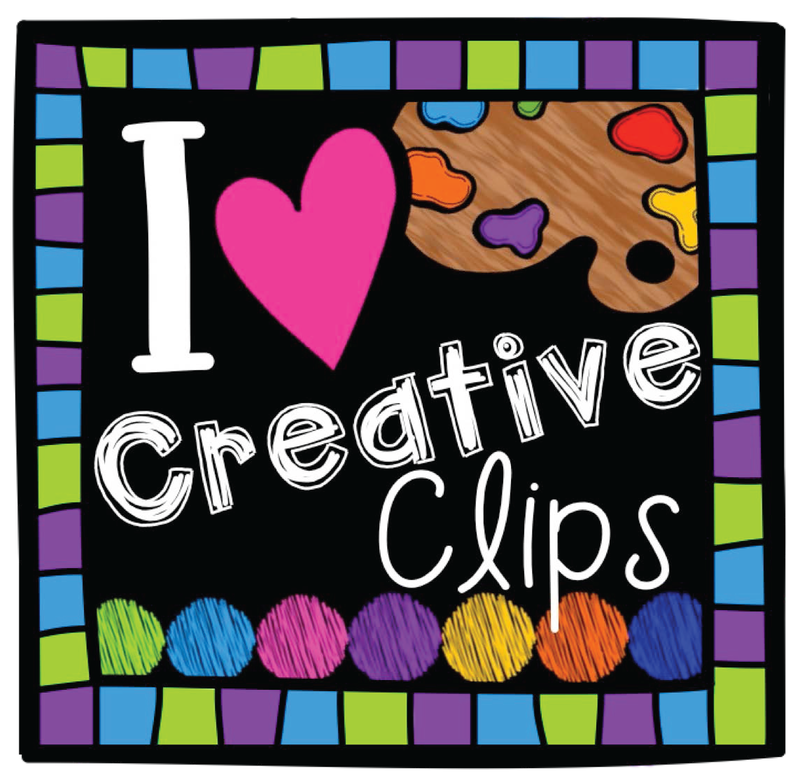 Speaking of other sellers on TpT, you MUST check out Ashley Hughes' clip art! She does amazing work and has wonderful prices! 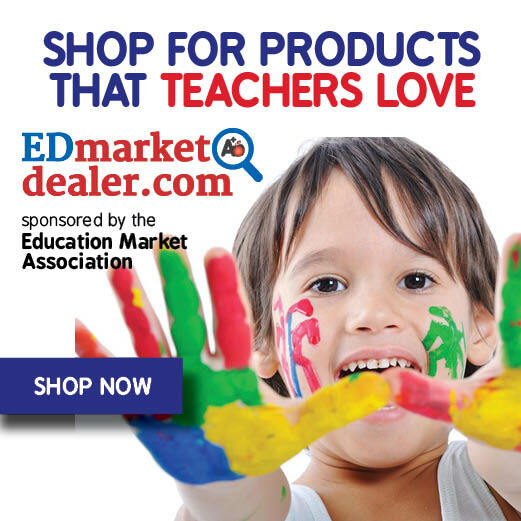 (Click her name above to visit her store or find her button to the right of my blog) She also has a wonderful blog with great freebies and technology posts-a must follow blog for all teachers. Her blog is titled The School Supply Addict!